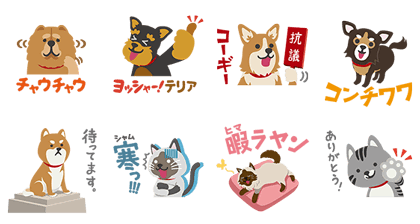 http://www.line-stickers.com/ – Stylish Displays of Love Line Sticker | A must-have set for all you cat and dog lovers out there! Let these adorable feline and canine pals express exactly how you feel. 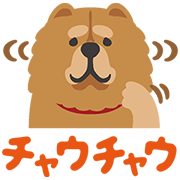 Friend the “Oishisugiru Nomi-Madani Medicine Nexgard” official account to get them for free. Available till June 29, 2017. Previous post Let’s Get Rich: Be Rich with Opal & Sunny!